The breakdown of buying and leasing cars. 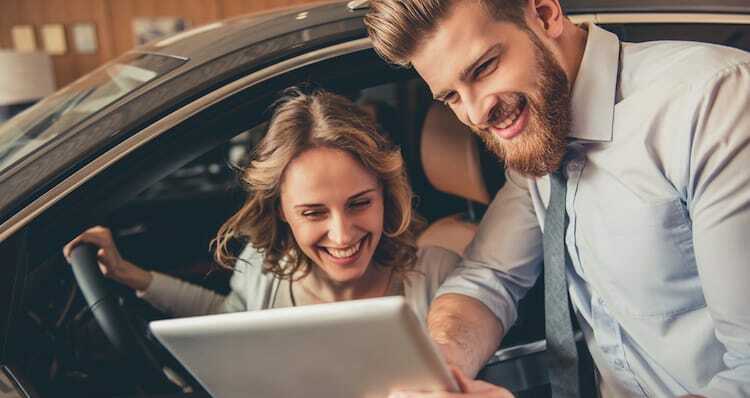 The decision between buying or leasing a car all depends on the individual’s circumstances regarding payment methods and personal preference. Just how everyone has different lifestyles and financial positions, there is no better or correct answer as to which is better than the other. Here are the pros and cons of both methods to help you make the best decision for yourself. It’s obvious that buying a car will allow you to claim your name on its title and own the car for however long you want. This gives you the freedom to sell or trade your vehicle as you please because it’s simply yours. On the other hand, with leasing, the dealership owns the vehicle instead and must be returned at the end of the contract. But, the plus side of leasing is the luxury of driving the newest model car that may be a bit pricier than you can afford if bought for ownership. When buying a car, a larger down payment is required to prevent large monthly payments. But when leasing, it’s a lot less money to put up front and approximately 30% lower in monthly payment compared to buying. But remember, when leasing, you have a higher insurance to protect the assets of both the driver and dealership. Mileage is unlimited when owning your own vehicle. When it comes to leasing, there is a certain number of miles you are limited to and requires extra fees when exceeding that limit. Think of the kind of lifestyle you live. If you do a lot of daily driving for work or school, leasing might not be a smart option for you. Owning your car means there are no rules to what you choose to do with your car regarding wear and tear and even, customization. Whereas in leasing, you are held a lot more responsible for wear and tear on the vehicle. Think of leasing as having a rental car, you don’t have the freedom to modify any parts of your vehicle. In addition, when you return the car in poor condition, there are extra fees that can be very expensive. When you finally pay off your entire car, you not only own the car, but you have built equity that can go towards your next, new vehicle. At the end of a leasing contract, you have the option to lease another car, finance the purchase of the car, or buy another car.